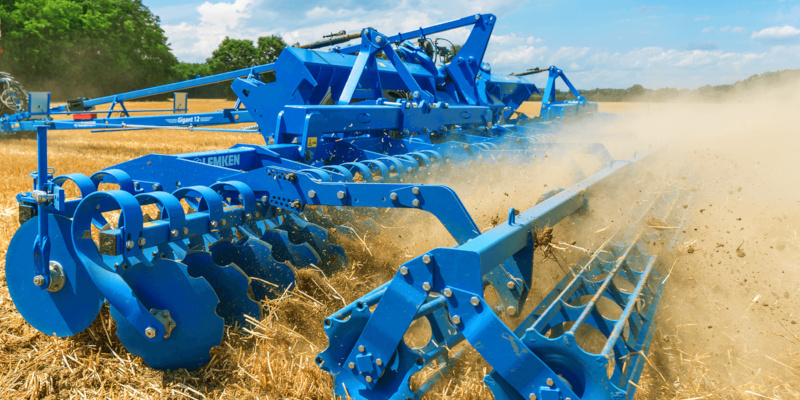 SAVE ON LEMKEN MACHINES NOW! Valid only for all new LEMKEN in stock equipment. Please don’t hesitate to call your LEMKEN, DLL or FCC representative for assistance.